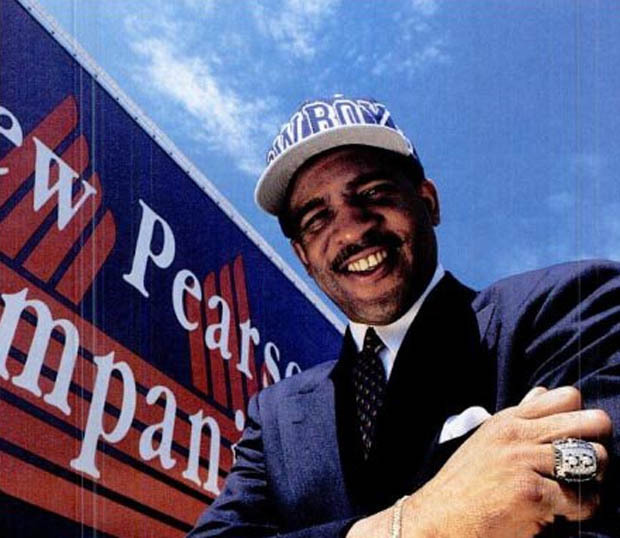 Drew Pearson was one hella dude. Competing with headwear manufacturers like Sports Specialties, Starter and AJD is no easy job – so it helps to have the creativity the DP did, coming up with special numbers like these. This entry was posted in charlotte hornets, drew pearson, europe snapbacks, snapbacks, starter. 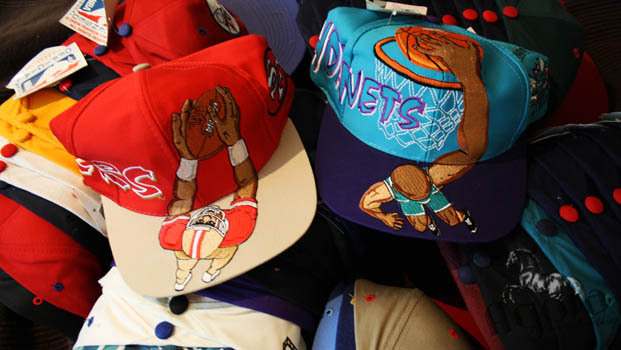 vintage snapbacks, uk snapbacks on July 23, 2011 by agora.